Seen multiple fleas in the house? Don’t waste a minute! Get to work on our de-fleaing plan. With our de-fleaing plan you can get on top of this! All your cats and dogs need to be treated with FRONTLINE® Plus or FRONTLINE® Spot On. This removes the food source (your pet’s blood!) for the fleas and slows down their ability to reproduce. Remember though other flea lifestages will be present in your home and they can wait for food to become available again. This means you have to keep treating regularly at the recommended intervals to get on top of the infestation. The most protected lifestage of the flea is when it is in a sticky cocoon. Vigorous vacuuming is needed to help them become unstuck from carpets and floorboards, and the vibration also wakes them up and encourages them to emerge from the cocoon, making them more vulnerable. Fleas, flea eggs and larvae are likely to be present in your pet’s bedding. If it’s badly infested it’s best to replace it but you can also wash at 60°C to make it safe again. 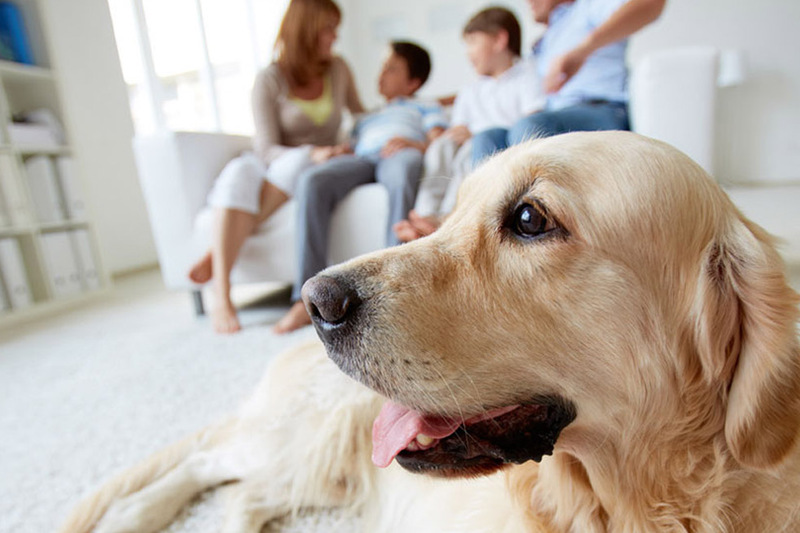 FRONTLINE® HomeGard is for use in your home, not on your pet. It kills adult fleas and larvae in your home and prevents eggs and larvae from developing there for approximately 12 months. If you are using FRONTLINE® Plus on your pet then in addition to killing fleas and ticks on your pet, it contains active IGR (insect growth regulator) technology to prevent flea eggs and larvae from developing in the home, providing you with enhanced household protection.